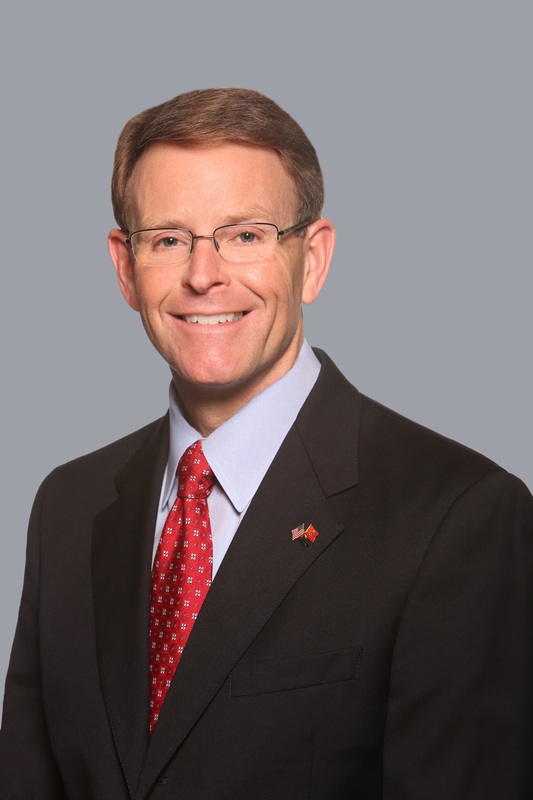 Tony Perkins is Family Research Council's fourth and longest serving president, joining the organization in August of 2003. Described as a legislative pioneer by the national media, Tony has established himself as an innovative pro-life and pro-family policy and political leader since first being elected to office in 1996. Recognized as the leading conservative and pro-life voice in the Louisiana Legislature, Tony was a tireless advocate for the family. In an effort to address the growing social problems brought about by the instability of marriage and no-fault divorce, he authored and passed the nation's first Covenant Marriage law in 1997, which captured the attention of policymakers across the country. Keeping his commitment to serving only two terms, Tony had a significant impact on Louisiana politics as a state representative and as a candidate for the United States Senate in 2002. His firm yet empathetic stance on issues and his unwavering commitment to principle has won him the admiration of his allies and the respect of his adversaries. Expansion of Louisiana Department of Corrections partnership with faith-based organizations to reduce recidivism rates. During his tenure as FRC's president, Tony has substantially deepened the organization's influence on Capitol Hill and throughout the country through his frequent attendance at state and regional political and policy events. Tony has also expanded the organization's reach across the nation by building a major network of pastors and churches, encouraging them to impact the culture by thinking nationally, but acting locally. Tony, who is an ordained minister, remains active in Christian ministries serving as an elder in his home church and frequently filling pulpits across the country. He is a board member of Caring to Love Ministries, one of Louisiana's largest pregnancy resource centers. Additionally, he serves as president of the Council for National Policy. 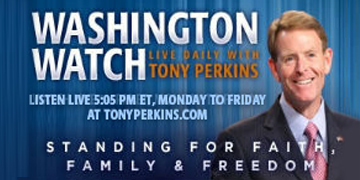 An effective communicator, Tony is the host of a daily, nationally syndicated radio show, Washington Watch with Tony Perkins. He frequently appears as a guest on national news programs and talk shows. In addition, he has been a guest speaker for respected organizations across the country. He is the author of No Fear: Real Stories of a Courageous New Generation Standing for Truth. A veteran of the United States Marine Corps and a former police officer, Tony brings a unique perspective to the public policy process. In addition to domestic law enforcement, he oversaw the training of hundreds of international police officers as the general manager for a Washington, D.C.-based firm contracted by the U.S. Department of State to provide the training and services in anti-terrorism. Tony holds a Bachelor of Science degree from Liberty University, a Master of Public Administration degree from Louisiana State University, and was awarded an honorary doctorate of divinity from Liberty University. He and his wife Lawana have been married since 1986 and have five children.